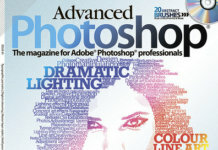 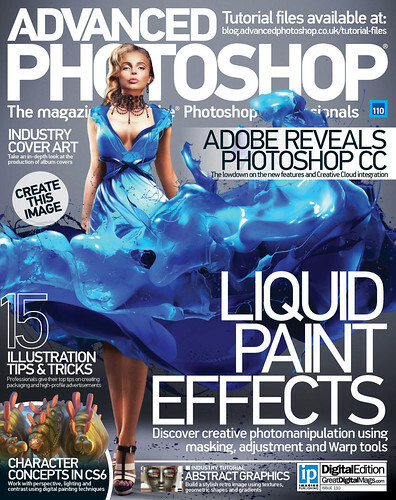 110 the June issue of one of the most popular books about Photoshop called “Advanced Photoshop” for 2013. 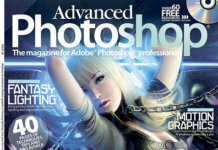 The magazine will tell about technology of processing of images in popular image editor and will show in practice how to retouch photos. 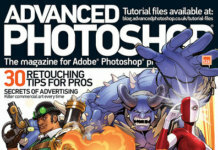 Download it by direct link on our website just by clicking on the button indicated at the bottom of this article.